Perhaps the easiest way is to use your bank’s online billing. 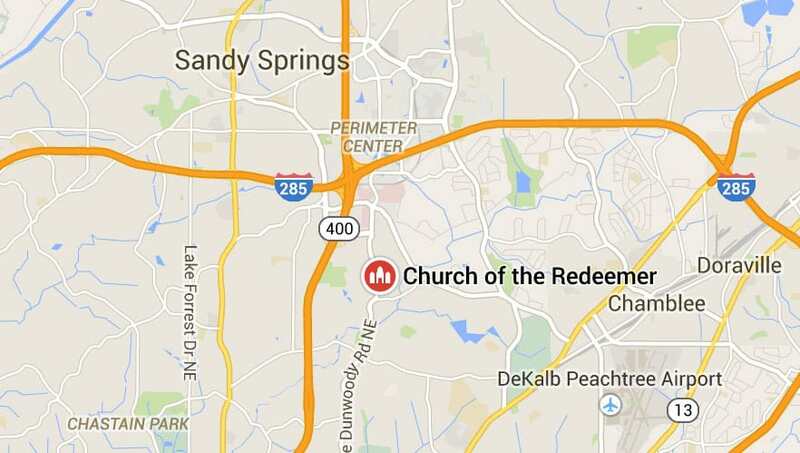 If your bank’s portal automatically inserts an address for Church of the Redeemer, please make sure it matches the one below. You can make cash or check contribution on Sunday mornings. If you would like to contribute stock, contact us and our Office Manager will provide you the appropriate information.